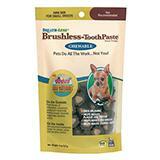 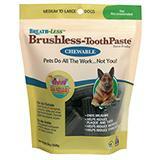 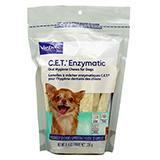 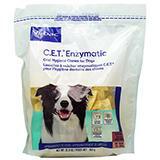 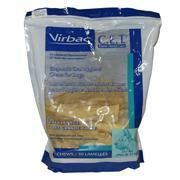 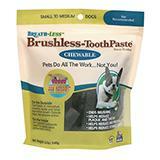 Breathless Dog and Cat Toothpaste Treats Med/Lg. 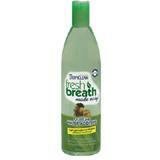 18oz. 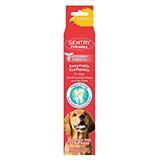 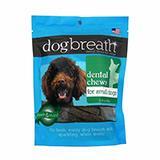 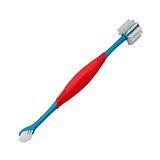 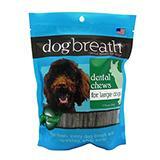 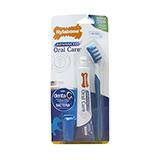 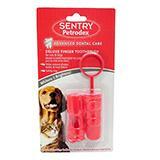 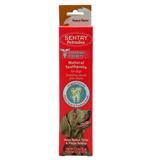 Herbsmith Dog Breath Dental Stick for Small Dogs 6.27-oz. 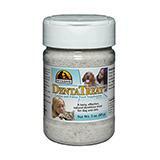 Tropiclean Oral Care Water Additive For Dogs and Cats 16-oz. 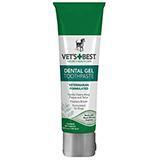 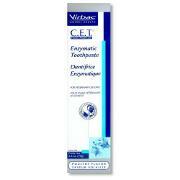 Vets Best Dog Dental Care Gel 3.5-oz.